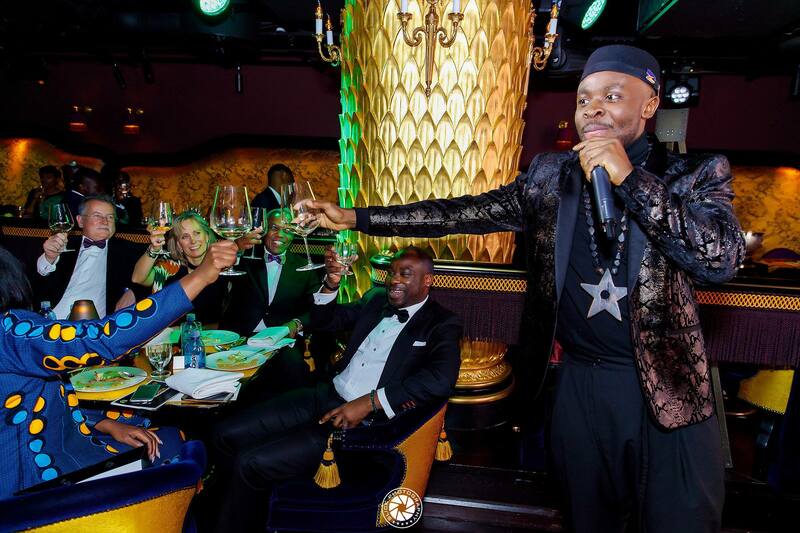 Last week, VNV Live had the privilege of providing services for a Ghanaian Independence Day event by Lux Afrique; at Park Chinois in Mayfair London. In celebration of 61 years of freedom, people gathered from all over to show support. Former Ghanaian Ambassador to Hungary Dr. J.G. Amamoo was among those who was in the room and Mr Nana Kwame Bediako of Wonda World flew in from Ghana to be at this important and prestigious event. The red carpet also saw celebrities like Hugh Quarshie, Lethal Bizzle and Chris Houghton to name a few. 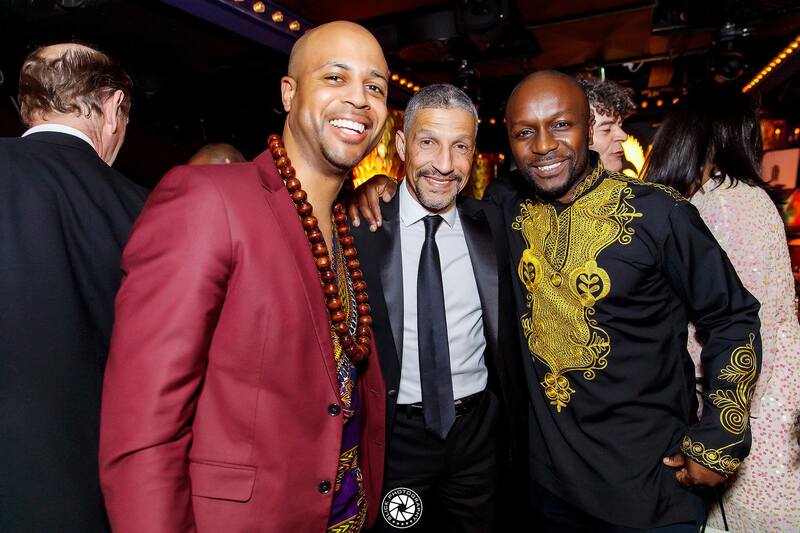 Fuse ODG was also among the elite crowd as his charity; New African Nation was being supported by the event. The charity’s objective is to provide free education for young children from primary to high school ages. Host Henry Bonsu kicked off the night with a warm Akwaba welcome followed by the Ghanaian National Anthem. 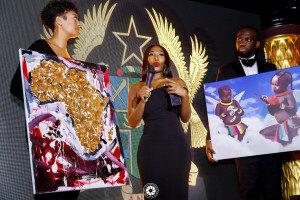 A few members of the Ghanaian community were also acknowledged, including Ebony Reigns, a young rising musician who passed away in a car accident at 20 years old earlier this year. A moment of silence was held in her honour. 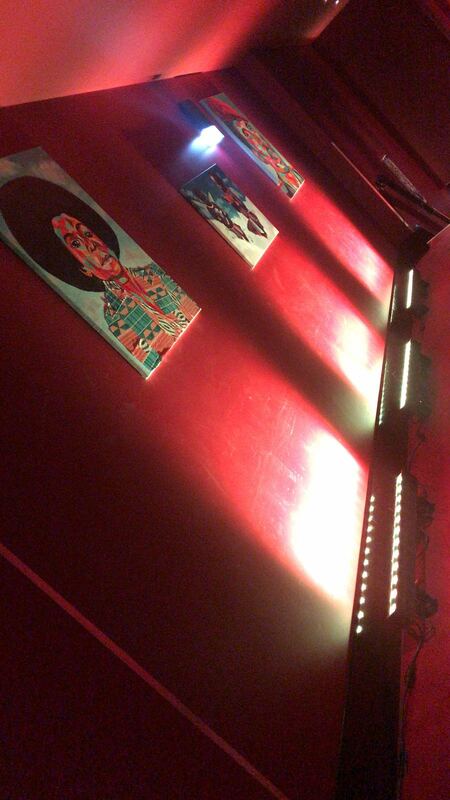 Young artists, Kobe Martin and Sarah Owusu had their artwork featured inside the venue. A silent auction was carried out throughout the night, and a few of the notable items included a pair of signed Muhammad Ali boxing gloves, a selection of artwork by Nelson Mandela, and a romantic weekend getaway to Venice, Italy. We are honoured to have provided some of our AV production equipment ( including screens and up-lighters) and on-site management for such a spectacular event.